Unlike some of the other tourist destinations frequented by the Norwegian Cruise Line, Harvest Caye has managed to stick to its Caribbean roots. Its small size – just 75 acres of sand, surf, and sun – and locally staffed businesses keep the island from feeling over – sanitized. 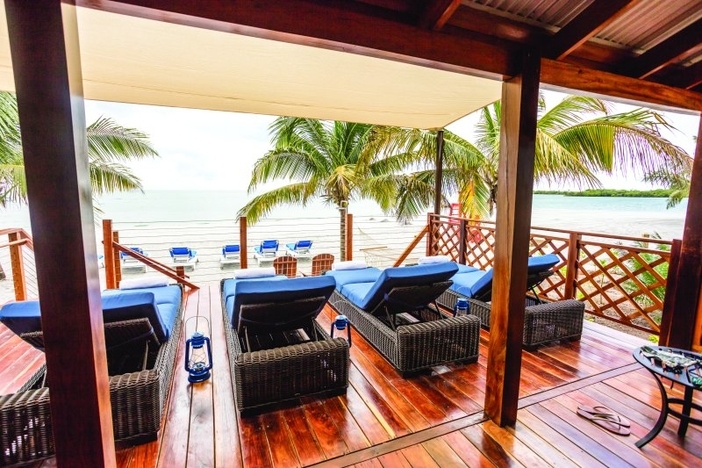 You won’t find big-box stores when you cruise to Harvest Caye, but you’ll get a taste of what life in Belize is really like – or at least, the way it should be. The 1,300-foot zipline tour takes visitors on a pulse-pounding exploration of Harvest Caye. After setting out from the top of the skyline-defining lighthouse, you’ll enjoy sights of the turquoise waters, coral reefs, and the distant mountainsides of mainland Belize. You can choose to either remain upright, or “fly” in a Superman position (the preferred choice for true adrenaline junkies!). This nature preserve allows you to get up close and personal with some of the indigenous birds and plant life on your cruise to Harvest Caye. 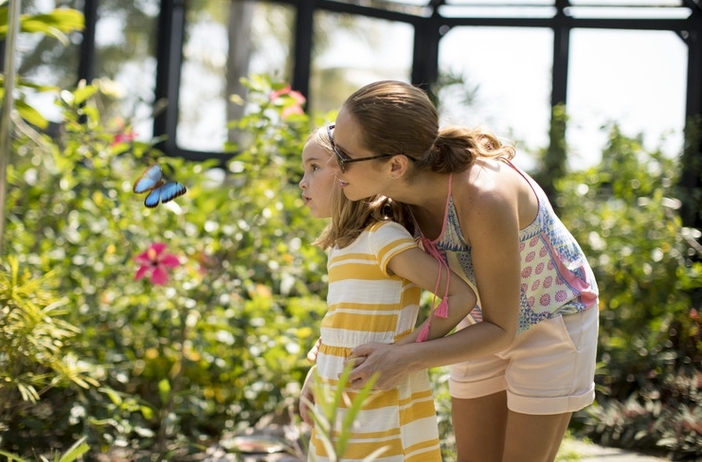 Don’t miss the Blue Morpho Butterfly Sanctuary, one of the park’s highlights. The beach at Harvest Caye features tons of man-made white sand, comprised of crushed seashells for over 7 acres – all beckoning visitors to pull up a blanket. There are plenty of palm trees for shade, and the waters are warm and inviting – perfect for swimming. When you disembark, you’ll be greeted by the friendly merchants in the market area. Now is the perfect time to sample some of the locally made products that will help you remember your cruise to Harvest Caye for a lifetime. Private cabana rentals are available for an additional cost. Pamper yourself with your own slice of beachfront paradise (cabanas have a five-person limit) for an experience you’ll never forget. 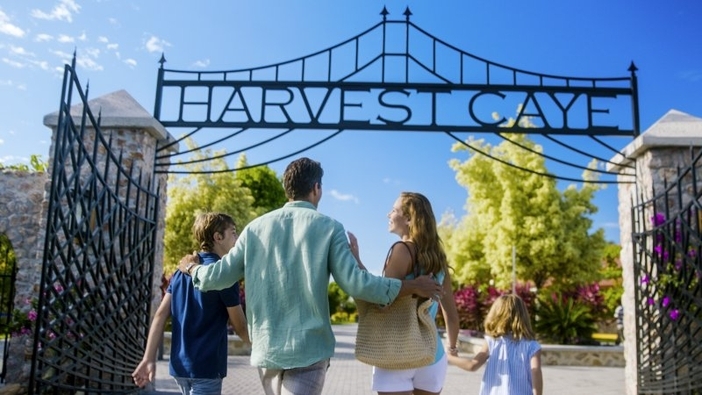 You won’t want to miss out on this slice of Caribbean heaven, so be sure to include Harvest Caye on your itinerary when you book your next cruise!